Jan. 22: With Cynthia Utterbach at Bamboo Bar: the Collective backs vocalist Cynthia Utterbach at the elegant Bamboo Bar in the Mandarin Oriental Hotel Bangkok. Jan. 23: Jam session at Jazz Happens: The band takes the house band spot in this weekly jam session in a top Bangkok jazz club. Here’s my list of gigs for December, featuring an exciting DC Jazz Jam with the great Fred Foss on alto sax, and performances with Barbara Papendorp (12/26) and Aaron Myers (12/28). I’m also celebrating the release of Making Up For Lost Time at a house concert on the 13th. Please let me know if you’re interested in that, so I can send along the details. In addition to all that, I’ll be going into the studio with the Lucky So & Sos to record a couple of tracks for a future release. Stay tuned for more info about that project! 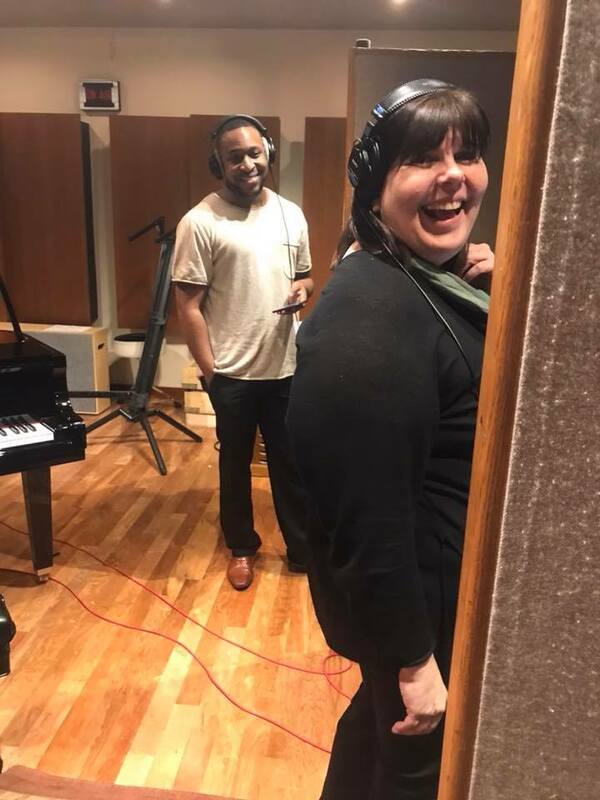 The album project is underway! Just completed recording 11 tracks for an upcoming album of original tunes, which I hope to release later this year. 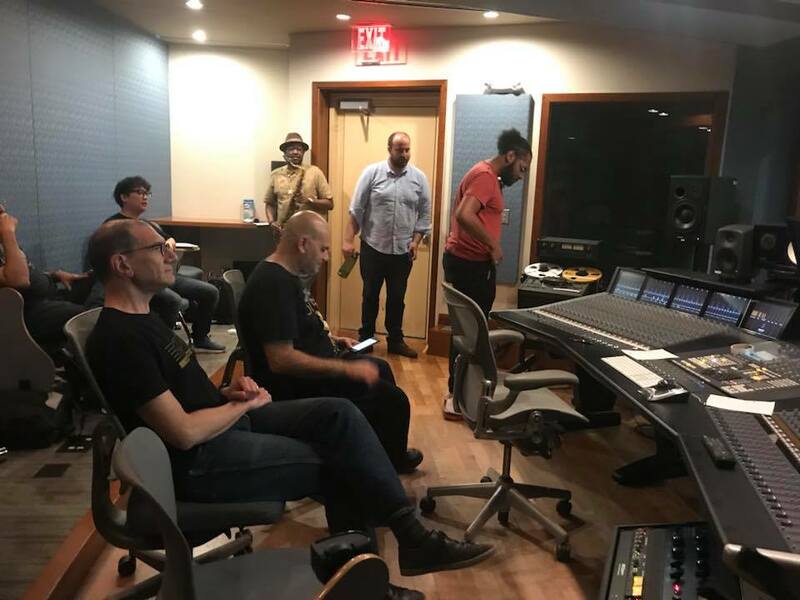 I had the privilege of recording at the superb American University studios with Mike Harvey and his crew of talented graduate students, who made it easy for us to capture the work of 11 musicians in a variety of configurations. I’m looking forward to hearing the final product and sharing it with you. “Without You” at the DC Jazz Jam! Thanks to Tony Gudell for capturing this performance by Barbara Papendorp and the DC Jazz Jam house band of my song “Without You” at the jam on May 14, 2017. With Percy White, bass, Mark Caruso, guitar, and Will Stephens, drums. I’ll be playing with Barbara at Bistrot Lepic on May 24, and with Tony at Acadiana on June 18. Hope to see you there! Here’s my live music schedule for April 2017. Please come out on April 1 (seriously!) for what promises to be a fun and foolish show with Barbara Papendorp (and special guests) at Mr. Henry’s. We have a great band and fun selection of songs for the season, including some of my Spring selections. I’ll be at Acadiana on Easter Sunday, April 16, with the fine vocalist Tony Gudell and a trio. This is my first show at this elegant Cajun restaurant in downtown DC, and we’ll be presenting an equally elegant program of American standards, including some lesser-known gems and a couple of my originals. Barbara and I are back at the Blue Bar at the Henley Park Hotel on the 22nd, another chance to play their grand piano. After that, I’ll be back with Aaron Myers and the band to close out the month with a show at Mr. Henry’s on the 28th. Barbara Papendorp and I entertained the diners at L’Hommage Bistro Francais in DC with a couple of hours of American and French standards plus one of my originals (“Without You”). 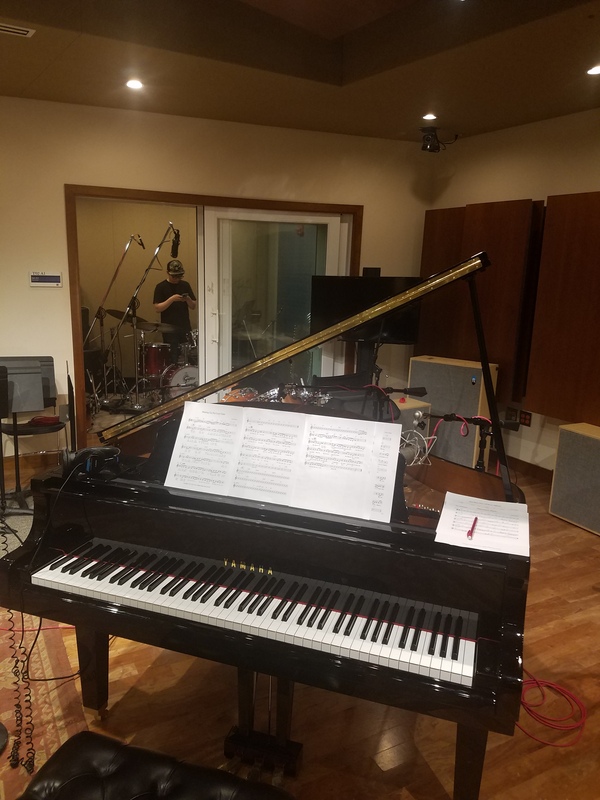 We also took the opportunity to record a video for this week’s Jam of the Week, celebrating Harold Arlen. Here’s “Come Rain Or Come Shine” from the Arlen/Johnny Mercer songbook. Here’s my live music update for August 2016. 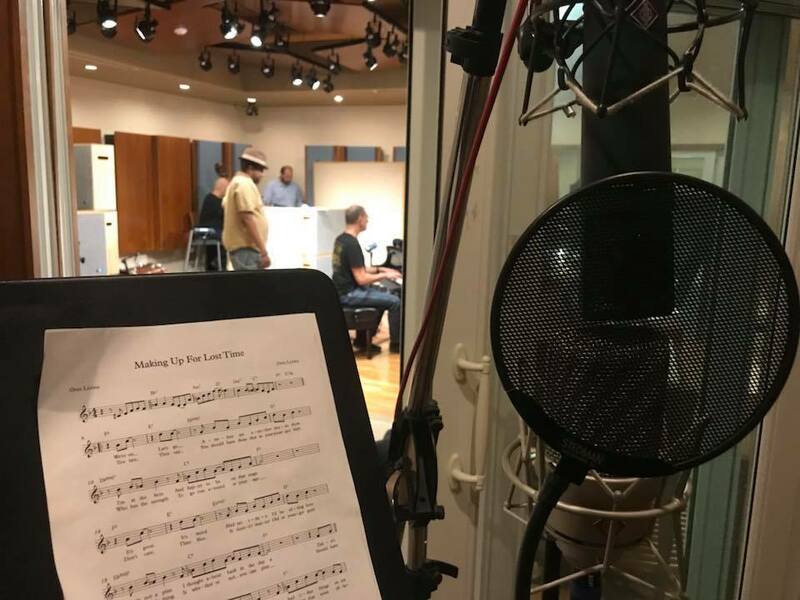 I’m sitting in at the DC Jazz Singers Jam at JoJos on Aug. 7, and joining the Lucky So & So’s at the Atlas beer and music fest on Aug. 13. In addition, I’ll be back at Bistrot Lepic for two dates with Barbara Papendorp, and closing the month with Aaron Myers at Mr. Henry’s.